Afraid of testing, no worries let us help you PASS the NCLEX Exam! The Best NCLEX Review and tutoring service in Miami, Florida! Are your struggling in nursing school? Need Help Passing the NCLEX Exam? Nursing Students, if you live in Miami, Broward, Palm Beach or Homestead, do not stay home studying on the computer. Online courses do not provide a live interactive environment. It is also not recommended if you have already tested and failed the NCLEX-PN or NCLEX-RN Exam. 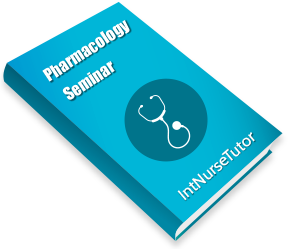 Register for a course that provides life interactive environment where your questions can be answered, anxiety decreased and your confidence increased to that of a student who can pass the NCLEX-PN or NCLEX-RN exam. Have you started preparing for the National Council Licensure Examination (NCLEX) exam? If yes, register today for a live NCLEX-PN and NCLEX-RN Review and Test Taking Strategy course. With our 8 years of experience in preparation, we can assure you that your registration and attendance will provide the best preparation for you to take and pass the NCLEX-PN and NCLEX-RN Exam. 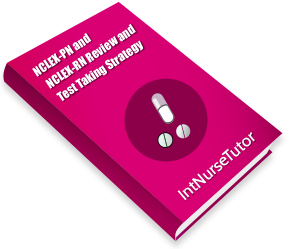 Our NCLEX tutors will help you understand the NCLEX test plan. In fact, use this link to review and print your test plan as you will need it on the first day of class https://www.ncsbn.org/1287.htm. Let me Register for the NCLEX Course Today! Looking for a Nursing School Call 305-625-2112. Are you curious about our NCLEX services? If yes please review the frequently asked questions. If your answer is not listed, please contact one of our staff members at 305-625-2112. 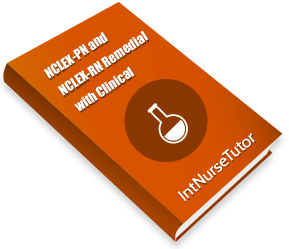 What is Interactive NCLEX Tutoring? Interactive NCLEX Tutoring provides NCLEX Tutoring for nursing students who are struggling through nursing school and or trying to pass the NCLEX Exam. Our tutoring group provides a conducive environment where students can interact while learning strategies needed to pass their nursing program and or the NCLEX exam. Is Interactive NCLEX Tutoring a school? Interactive NCLEX Tutoring is the sister company of South Florida Medical College School of Nursing. We offer Practical Nursing and Associate Degree in Nursing Programs. Registered Nurses who will bring vast education will teach your NCLEX Review course, clinical experience and most importantly years of experience working with students just like you. I passed the NCLEX Exam. You are now looking at the newest addition to Tampa Hospital. I am a RN. Thank you. Yesssssss… I passed the NCLEX Exam. You gave me the greatest advice. I did not talk. I listened. I carefully took notes in your class. I noted how you analyzed the questions. I learned from what others had to say and now I am a RN. Thank you. I transferred to South Florida Medical College and with their helped I passed the NCLEX exam. Took and PASS the RN NCLEX Exam. Took and PASS the PN NCLEX Exam.